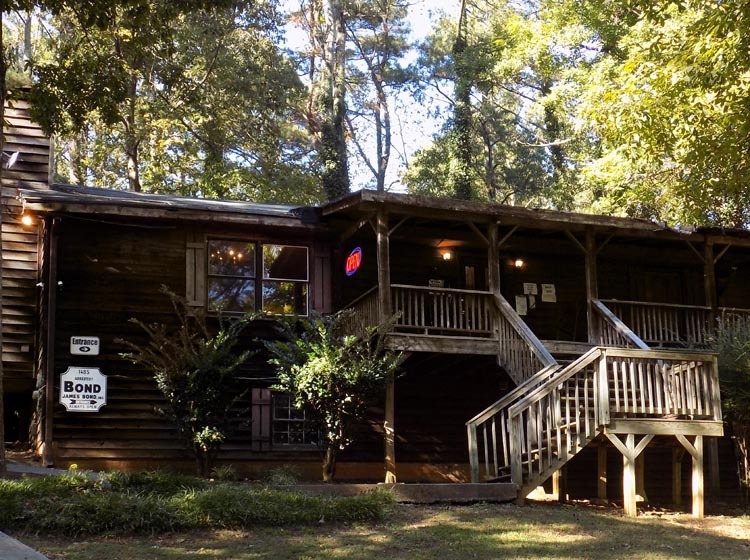 Cobb County & Marietta, GA Bail Bonds | Bond James Bond Inc. 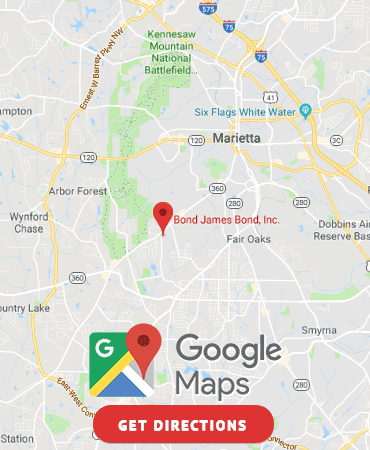 Locally owned and operated in Cobb County for over 22 years Bond James Bond, Inc. provides free advice and fast service to those who need it in Cobb County. We offer the ability to post bonds in order to release a defendant from jail for the duration of their case. What is a bail bond? A bail bond is a contract between the bail bond company, the court, and a cosigner. The cosigner guarantees that the defendant will appear in court and pays the bond company any money that is owed. Our Marietta bail bond office is open 7 days a week 24 hours a day because we understand how time sensitive these situations can be for an individual. Whether it’s a small traffic incident or a large felony bond, you will be greeted with respect & understanding.